The Contour™ MicroLaserPeel™ treats skin conditions associated with ageing and sun damage. 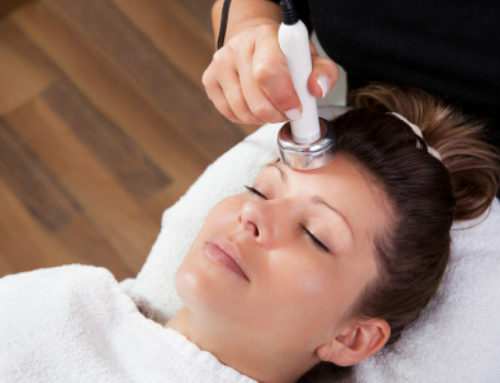 It is an intra-epidermal laser peel that precisely ablates the outermost layers of the skin. The depth of the peel can be exactly tailored to your skin condition and desired results which makes it one of the most effective and popular treatments available. Conditions such as wrinkles, scars, acne scars, keratoses and pigmentary problems can be successfully treated with a MicroLaserPeel™. 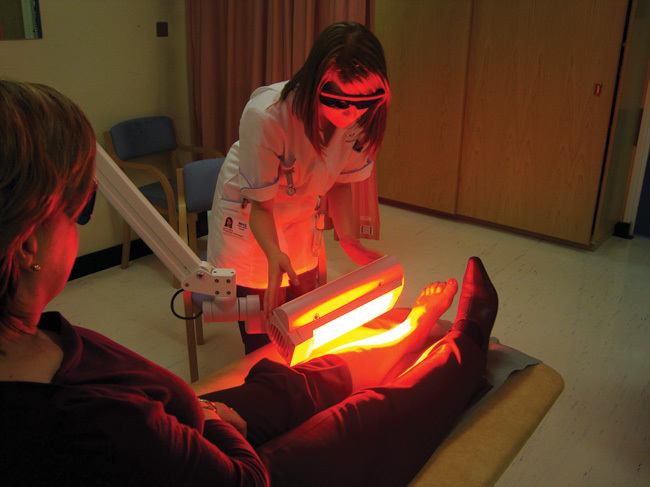 Amazingly there is no downtime so this is perfect for people who have little time for a prolonged healing process. You can literally peel away the years of an active, outdoors lifestyle and experience smoother, healthier and more vibrant skin. You will see a significant and immediate change in your skin’s texture and tightness. 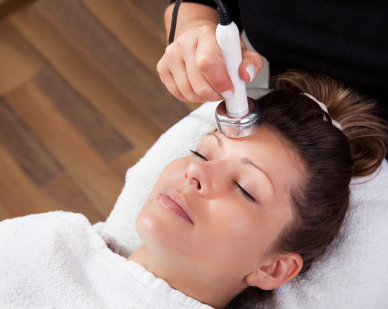 This treatment is the equivalent to having around 10-15 microderm abrasion treatments. Before – Our specialists will meet with you to assess your particular condition and design a treatment schedule that meets your needs and desired results. Typically the procedure is repeated 2-4 times and spaced 6-8 weeks apart. 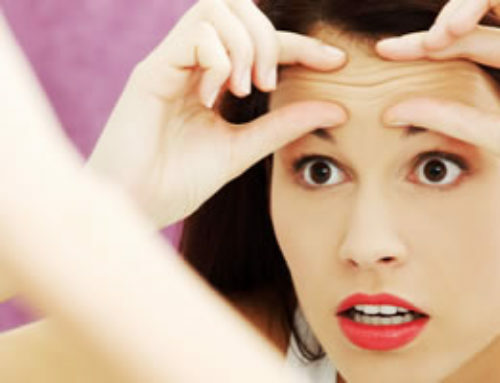 More peels may be done to achieve the desired results. You should schedule around 1 hour to check in and receive your treatment in our comfortable spa facility. During – This is a partial to full epidermal peel and is performed with topical anesthetic. You will receive a detailed explanation of what to expect during prior to your treatment.